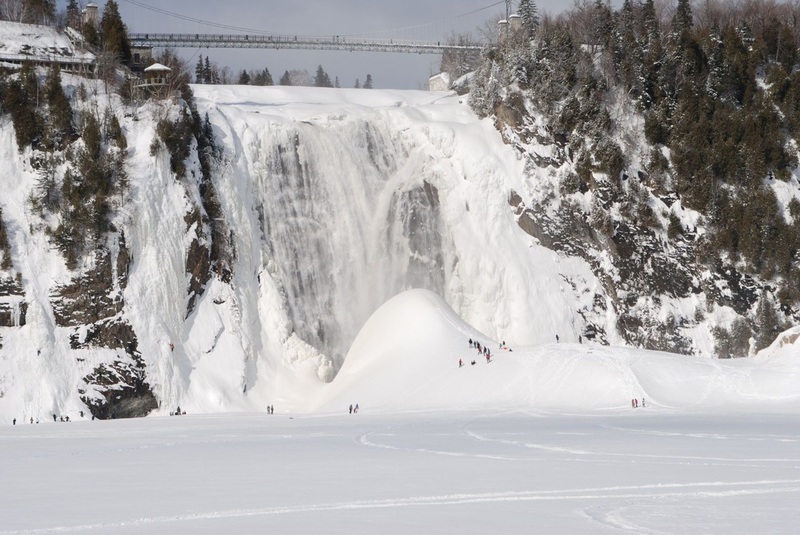 Ice Hotel (Hotel de Glace), Montmorency Falls, Levis Ferry across the St. Lawrence, Guided Tour & more! 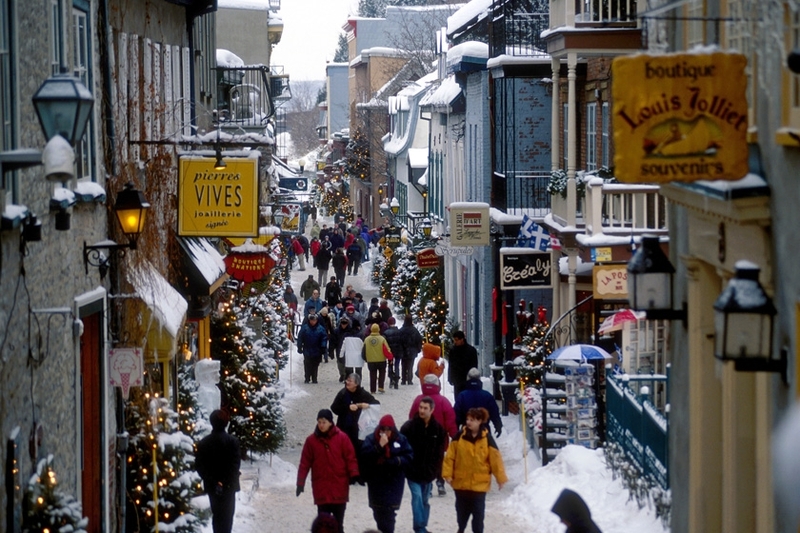 Please join us for our exciting 3-day winter tour to Quebec City. Please note this is NOT the winter carnival tour. That is a separate tour that runs in early to mid February. 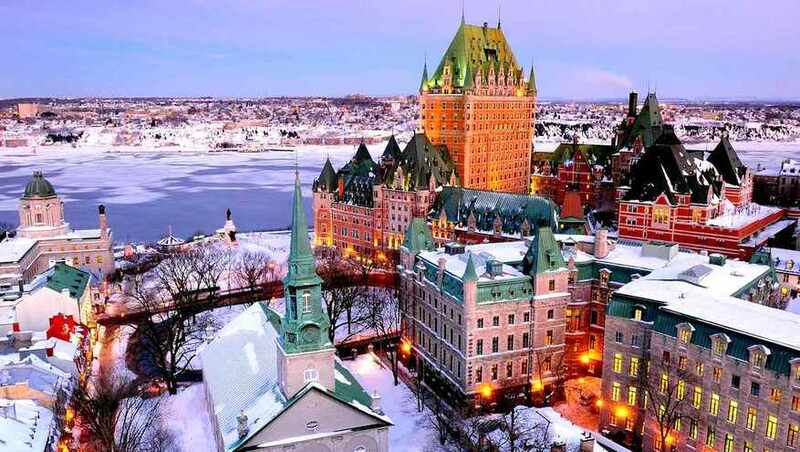 Quebec City in winter has beauty like no other city. The history, the charm, the old town, sparkling with a gentle covering of snow, it glitters both during the day and at night. 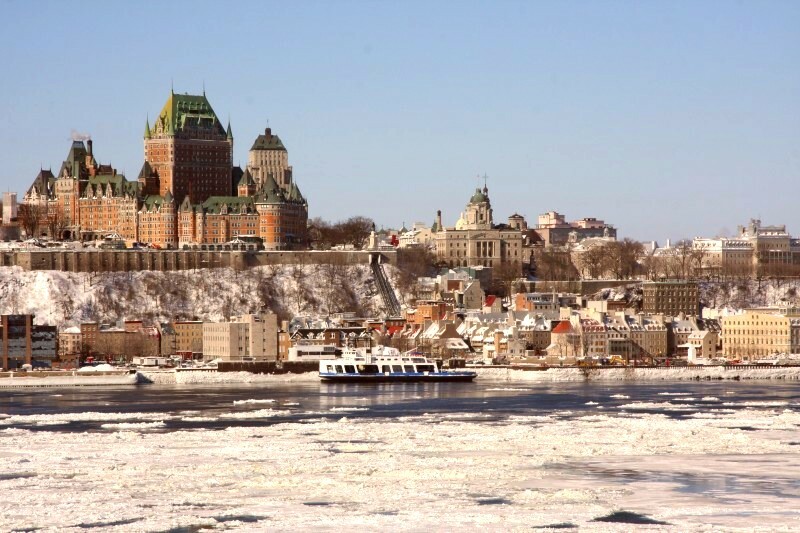 In addition to the charm of the Old Town, you will be visiting the world famous ice hotel, having breakfast at the Montmorency Falls and riding on the gondola, taking the ferry ride from Levis to Quebec City so you can see the breathtaking skyline of Quebec City for yourself, getting a guided tour of Quebec City, going to the Buffet des Continents and optionally, if you would like to join us, experiencing some authentic Quebecois cuisine during our group dinner outing. We leave Toronto on Saturday morning and arrive at our hotel in Quebec City in early evening. We will be staying right downtown on the Grand Allee for this tour so you are within a 5 minute walk from hundreds of restaurants, bars and the Old Town itself! For those who wish to join the group for dinner, we will be having an optional trip on Saturday evening to a restaurant for some authentic Quebecois cuisine. We spend Sunday having a breakfast at the wonderful Manoir Montmorency overlooking Montmorency falls and then taking a ride in the cable car gondola at the falls. This is followed by a trip to Levis, just across the river from Quebec City, so we can take a ride on the Quebec-Levis ferry, allowing you to experience the breathtaking skyline of Quebec City during the ferry ride. The ferry ends at the bottom of the old town and you are in the middle of cafes and restaurants for your lunch. 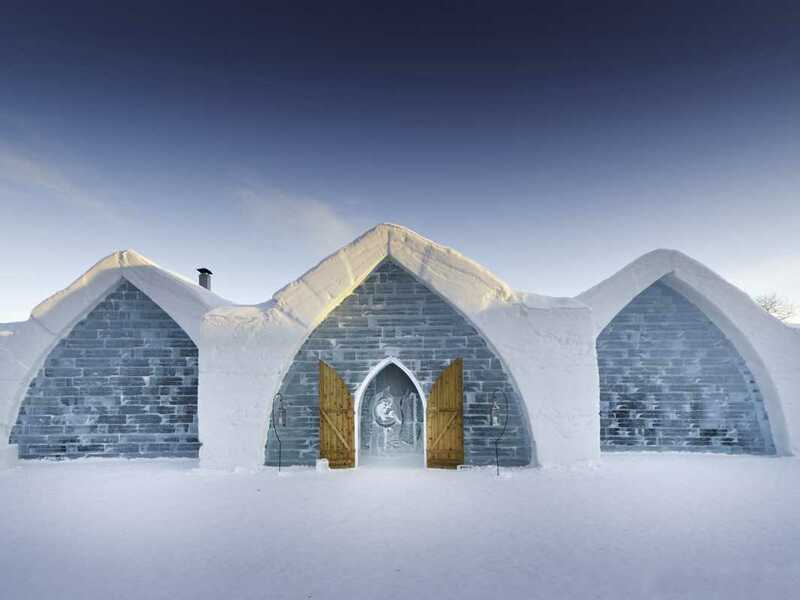 Following our Old Town visit, we will board the bus and travel to the world famous Ice Hotel, also known as Hotel de Glace. You get to experience the hotel both during daylight and at nighttime as it is lit up in all its surreal glory. 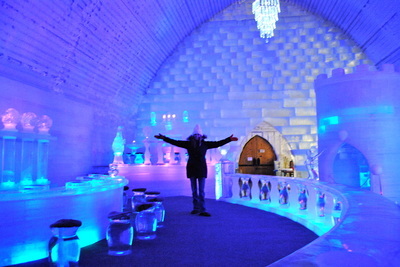 You tour includes a cocktail package so you even get to enjoy a cocktail, served in an ice glass of course, while sitting in reclining chairs made entirely out of ice! And then we return to our hotel. The rest of the evening is free time for you to explore downtown Quebec City on your own. On Monday morning, we start with a guided tour of the city with a local tour guide followed by a buffet lunch at one of the largest buffets in the Quebec City region. And then it's time to leave this amazing city and make our way back to Toronto, exhilirated and somewhat exhausted. 3-day trip to Quebec City. Two nights accommodation at the Hotel Chateau Laurier included. One breakfast at Manoir Montmorency overlooking the Montmorency Falls included. One breakfast at the hotel included. 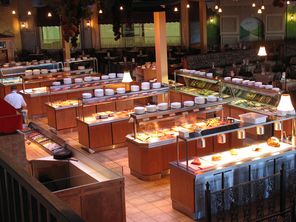 One buffet lunch at Buffet des Continents included. 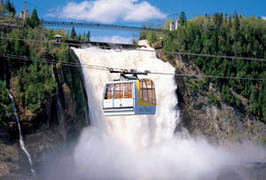 Gondola Cable Car ride ticket at Montmorency Falls included. Admission to the Ice Hotel (Hotel de Glace) included. Cocktail package at Ice Hotel included. 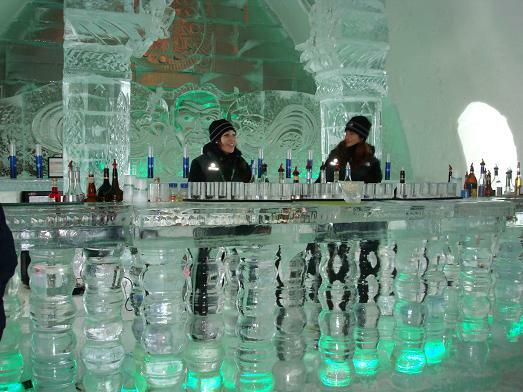 Covers one cocktail drink of your choice from the ice bar, served in your own ice glass. Additional drinks may be purchased if you wish. One way ferry ride ticket from Levis to Quebec City included. 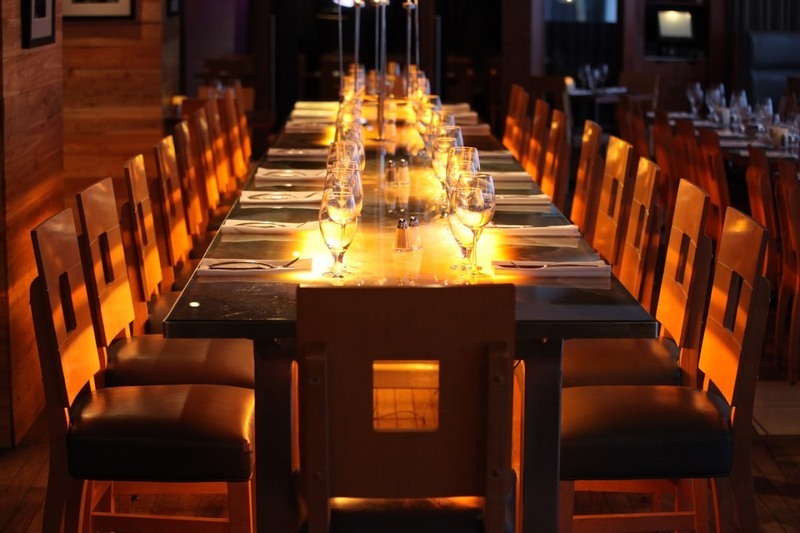 Optional Saturday night dinner at Versa Restaurant. Price for 4-course dinner is substantially discounted for our group at $39 per person all inclusive! Guided bus tour of Quebec City with local tour guide included. 7:30 AM -- Mississauga Carpool Lot, Hwy 401 & Hurontario. 8:30 AM -- York Mills Subway Station, Toronto. Please note that you should consider having emergency medical insurance. Some medical treatments are not covered by OHIP outside of the Province of Ontario. If you do not have coverage under an existing policy, please contact Marville Travel at (905) 891-0111 they will be happy to make arrangements. 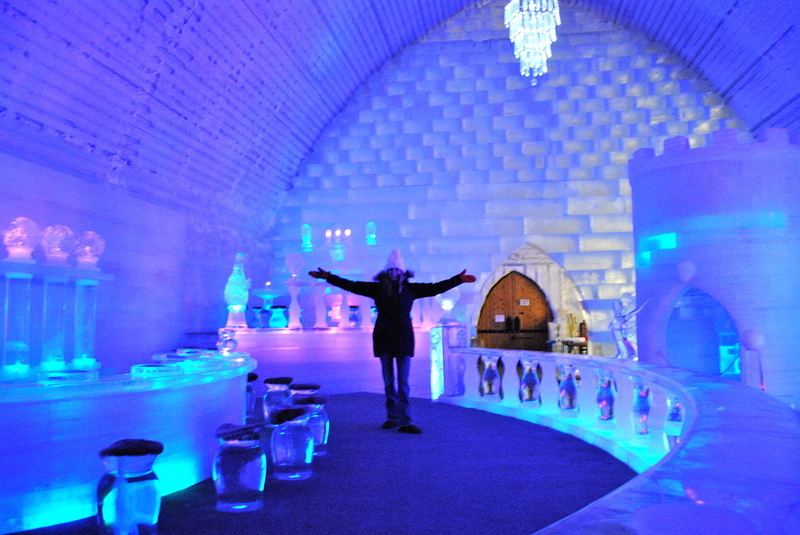 You just have to experience the Ice Hotel for yourself and words are simply insufficient to describe it. Click on any of the photos above for the full size versions. 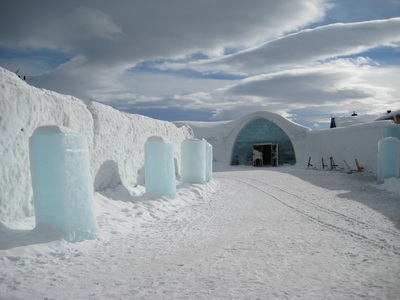 We will be visiting the Ice Hotel for a guided tour. Admission to the hotel as well as a cocktail drink from the ice bar is included as part of the tour price. This is a fabulous photo opportunity, do not forget your cameras! Just spectacular! There's no other word to describe the Montomorency Falls in winter. The falls are frozen over and one can stand at the bottom of the falls and one can only look up in awe at the wonders of nature. We also get a chance to ride the cable car gondola from the station at the bottom of the falls to the Manoir Montmorency at the top of the mountain. The tour price includes the cable car ride. We will be having breakfast the Manoir on Sunday morning. You will get to experience the ferry ride from Levis to Quebec across the St. Lawrence River. Although this is a short 10 to 12 minute ferry ride, it provides some of the best views of the fabulous Quebec City skyline. Don't forget your cameras! On Saturday evening, after arriving in Quebec City, we will visit the Versa Restaurant for some authentic Quebecois cuisine. This is an optional trip! Price is $39 per person all inclusive. The price includes transportation to and from the restaurant, the 4-course dinner, tea or coffe at the end of the meal, all taxes and tips. You are responsible only for your own beverages. Our group will be ordering from a fixed menu and our menu is as follows. Sorry but no substitutions. 2. Soup of the day. Vegetarian pasta dish, chef's selection. 4. Amarula crème brûlée for dessert. This buffet is famous for serving cuisine from different parts of the world and there is bound to be something for everyone's liking.